Check out the latest Rocksbox News on My Subscription Addiction! FYI – 1 Day Left for 12/24 Rocksbox Delivery! Weekend Giveaway – Win a Gorjana Lido Ring from Rocksbox! 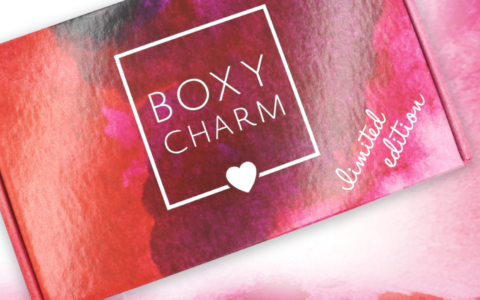 This Weekend Only: Exclusive Giveaway with Rocksbox!